Accidents Waiting to Happen is the music-filled true story of Twin Cities indie rock band 12 Rods. Hailed by the Village Voice as “America's Radiohead” and given a 10.0 rating on Pitchfork, their quick rise during the 1990's was met with an equally disappointing fall from grace and a break-up in 2004. 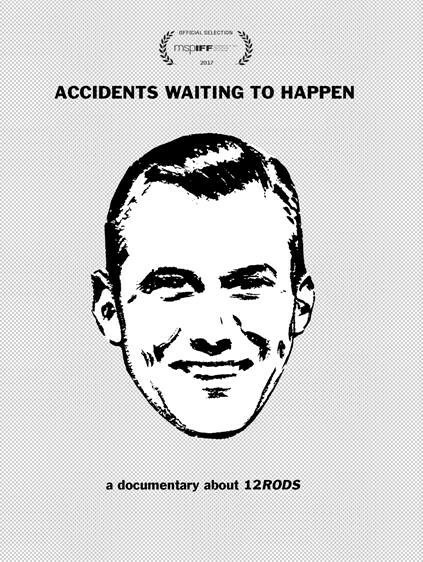 More than a decade later, 12 Rods gathers together for a reunion show at Minneapolis' famed First Avenue to celebrate their music and reflect on their legacy.